Does the author/editor of N7ostradamus, by placing the text in the world as poetry but by not fulfilling the most common stereotype of poetry (inspiration/prophecy) thus debunk that stereotype and so bring about a secondary action of metacritique upon two fronts: first, the falsely prophetic and all varieties of quack intellectualism, including but not limited to Medieval scholasticism; and second, by way of analogy, poetry for its pretensions of word-of-God inspiration? Text as allegory; allegory defined through Benjamin. OO(N) was written in several languages, including the Green Language, the language of medieval specialists in the occult, a language of play and portents, a language so dense that OO(N) remains largely undecipherable even after 400 years of interpretations. 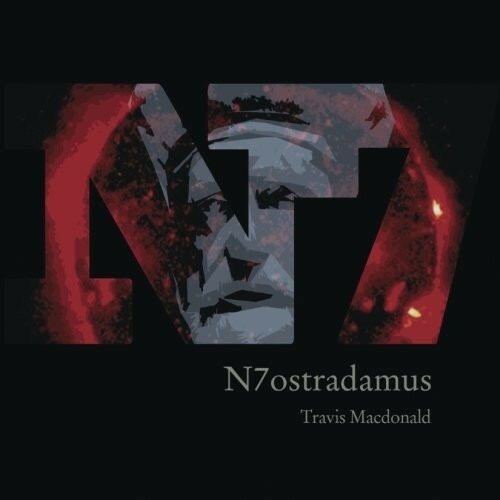 Authors Travis Macdonald and Nostradamus. N7ostradamus, or Original One (Macdonald) [OO(M)], presents a text of similarly resistant but pregnant statements.This is achieved first by its declarative syntax: a proposition itself carries prophetic weight — the subject begets the predicate at whose end the sentence concludes with an assertive claim to have described the world. OO(M) transforms language in one further way: it detaches itself from any necessary real-world reference and so erodes the relationship to the world that language usually demonstrates. Almost any statement in OO(M) becomes full of untold potential. The text becomes allegorical; it verges on the spiritual. Any person, any thing, any relationship can mean absolutely anything else. With this possibility, an annihilating but just verdict is pronounced on the profane world: it is characterized as a world in which the detail is of no great importance. Yet it will be unmistakably apparent, especially to anyone familiar with the exegesis of allegorical texts, that all those signifying stage props, precisely by virtue of their pointing to something else, acquire a power that makes them appear incommensurable with profane things and which can raise them to a higher plane, indeed sanctify them. For “signifying stage props” read “nouns,” and for “something else” read “the world.” Unmoored, OO(M) exposes language’s double power: a thing in and of itself, and a pointer toward the world. While you could say it points, the reader isn’t sure what to. Maybe Europe. But not any Europe that has ever existed. Maybe only an imaginative Europe to be. The importance of nouns in creating the effect of coherence. The text’s beginning presents certain proper nouns that you may read as though characters in a conventional narrative: Mop and Kink, primarily, the first having eleven occurrences and the second, nineteen. 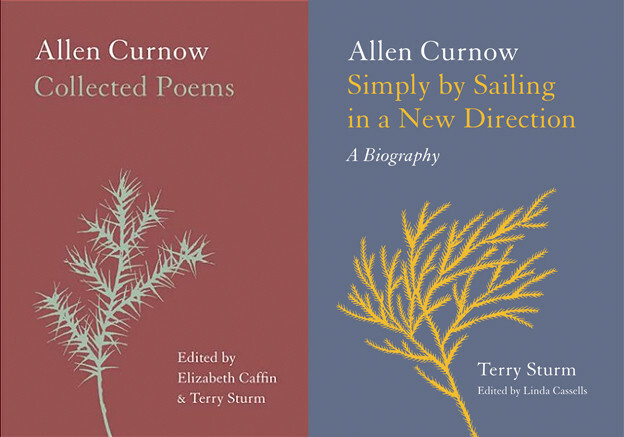 Certain common nouns also make for emergent themes: “clairvoyant” and “sundry” are two that repeat (twenty and seven appearances, respectively). The text creates a sustaining coherence through the recurrence of nouns; it becomes a myopic ambient novel: you are simultaneously too close or too far away to sense its narrative goal (the coherence’s totality) but the nouns themselves create the effect of coherence. OO(M) notes its debt to Jean Lescure, the originator of the OULIPOian “noun+7” replacement technique. This device proves an apt tool to accentuate the nature of nouns, both their tremendous power to generate coherence as well as their quizzical and shape-shifting character. Proper nouns change in nature as well. In ordinary usage, a proper noun fixes context more narrowly than a common noun: it demands more specific knowledge and marks how cultural difference creates “inside” and “outside” language (and so demonstrates again the powerful fact that culture is rooted in place). But here this assumption shows its flaws. Look at the nouns: “organ grinder,” “chalet,” “organ-grinding,” “Marseilles,” “clairvoyant,” “engine,” and “tinge.” There are seven nouns, only one of which is proper. Normally the word “Marseilles” would be the most specific of these nouns: only those who know something about France would know this word and what it refers to, while the other words do not demand that the reader know anything about France. “Chalet” requires knowledge of European architecture (it sounds a little funny for a man in Wisconsin to say he’s going to his chalet in the woods for vacation …) and so is somewhat specific to place; “organ grinder” is specific to time; “clairvoyant” isn’t specific to time or place, but its straightforward etymology from French as “clear seer” means that a knowledge of French makes its meaning more potent; “tinge” and lastly “engine” are perhaps the most common of common nouns in our technological age. This hierarchy of properness — the narrowness of reference — breaks down in OO(M). Nouns even out: the chalet becomes as proper as Marseilles, which becomes as common as any engine. This happens because “the chalet of Marseilles” doesn’t move us any closer to Marseilles, France, than the “fatal everlasting organ grinder” does to any organ grinder anywhere. Every noun gets infused with an equal possibility for story. Lastly, the word “Printing/printing” appears twenty-two times, seventen times with a capital first letter. Why the variance? It’s a moot point: the text destabilizes extratextual reference to the point that the noun’s properness isn’t at stake. In fact, the text shows that the categories of proper and common noun aren’t absolute: a noun’s narrowness of reference (its properness) is more variable than we are led to believe; it varies based upon the language user’s knowledge of the extratextual world. Some almost unanswerable questions for the nonspecialist, or, Question Set II. Language’s meaning is contingent upon extratextual reference and knowledge. That is, text (words) cannot communicate anything without context (social or real-world situations). Nothing can be decided by text itself. But what if extratextual reference is stripped? When text loses context, does it paradoxically become all context and so explosively multiple in its referentiality? Is a common noun then never a specific common object but all such objects in the world that fit that heading/noun? Does a proper noun then become equally multiple in its theoretical reference — Paris all real and imaginable Parises? Under such circumstances, does text function primarily to generate context at the expense of literal communication? Furthermore, if language has both text and context operating within it simultaneously but in changeable degrees, under what conditions does language’s text operation become most critical, and under what conditions does language’s context-operation become most critical? Lastly, does language have the ability to create context or must context be supplied from extralinguistic areas? For example, if I don’t know what a banana is and can’t see it before me, can language recreate the context (the experience) needed to know what a banana is, or must you have the experience itself? Language in OO(M) makes a world of each utterance. Words “out of context” become ripe for the flipping and folding, crimping and clipping, of the imagination. They become like foreign words: they become themselves anew, feeling odd and full of possibility on our tongues. We are forced to read them almost syllable by syllable. We hear them. We feel in them their radical potential for meaning and pleasure. Some say that Nostradamus correctly predicted the French Revolution, Kennedy’s assassination, 9/11, and many other events in world history. It’s safe to say that none knew before it was (too) late. Travis Macdonald is warning us of something. We ought to figure out what he’s saying. 1. WalterBenjamin, “The Antimonies of Allegorical Exegesis,” in The Work of Art in the Age of Its Technological Reproducibility, and Other Writings on Media, ed. 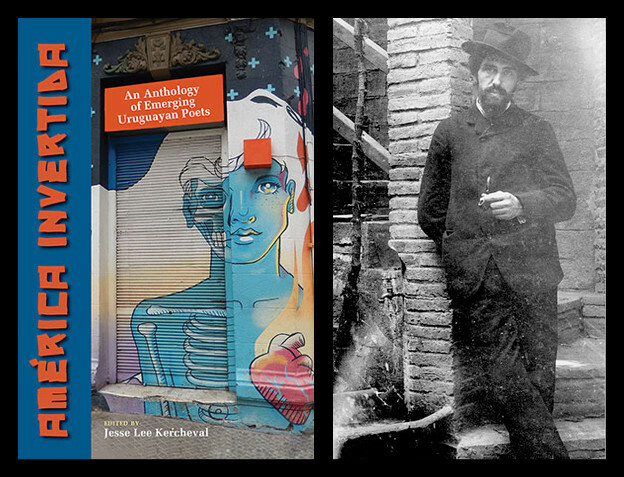 Michael W Jennings, Brigid Doherty, and Thomas Y Levin, trans. Edmund Jephcott et al. (Cambridge: Harvard University Press, 2008), 175-9. 2. The word “Printing/printing” appears twenty-two times. More on it later.